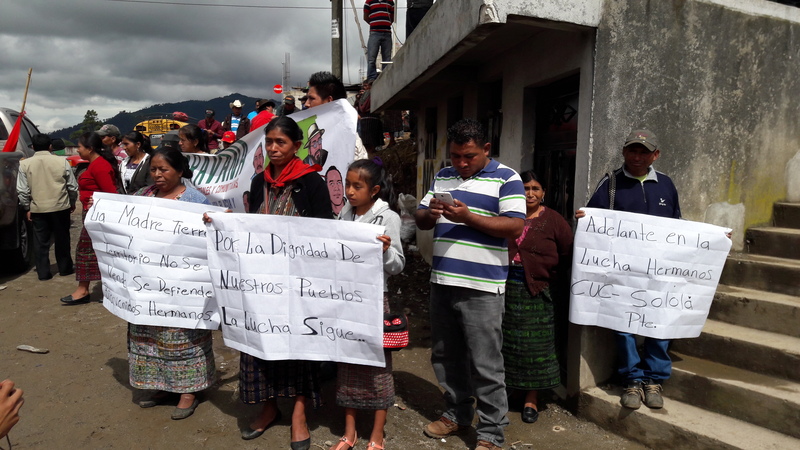 On July 30, 2016, seven ancestral and community authorities from northern Huehuetenango began their journey back home after being held as political prisoners. 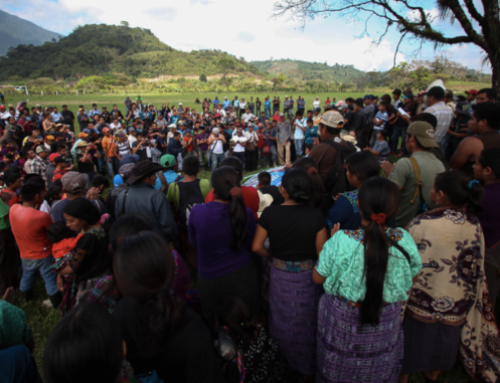 All of the men were held for over a year – one for over three – on charges related to community protests opposing hydroelectric dams imposed without community consent. Read more about the trial and charges. Criminalized for their role as community leaders, Arturo Pablo Juan, Francisco Juan Pedro, Adalberto Villatoro, Ermitaño López, Rigoberto Juarez, Domingo Baltazar, and Mynor López have faced a series of trumped-up charges including kidnapping, illegal detention, instigation to commit a crime, and obstruction of justice. Legal processes are not over, however. In a divided decision by the 3-judge panel, ancestral authority Rigoberto Juarez was convicted of coercion and Ermitaño López was convicted of obstruction of justice. Yet because of time already spent in pre-trial detention, both were released. 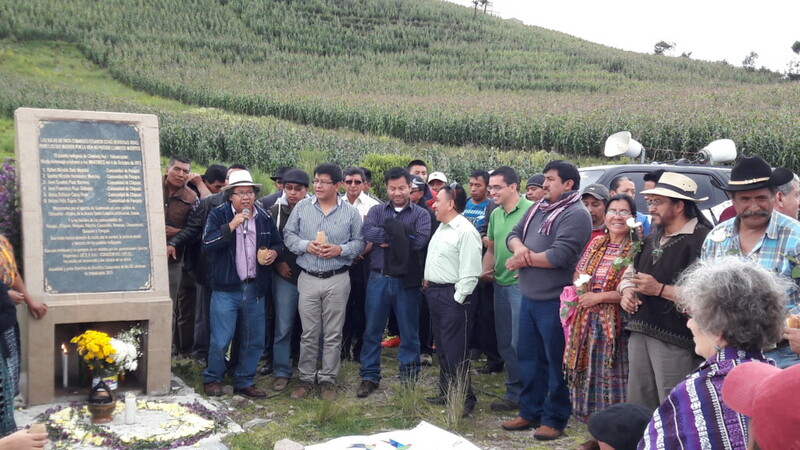 While appeals processes will likely be launched for the conviction of Rigoberto Juarez and Ermitaño López, this victory sets an important precedent in cases of criminalization of community leaders who are defending land and life. 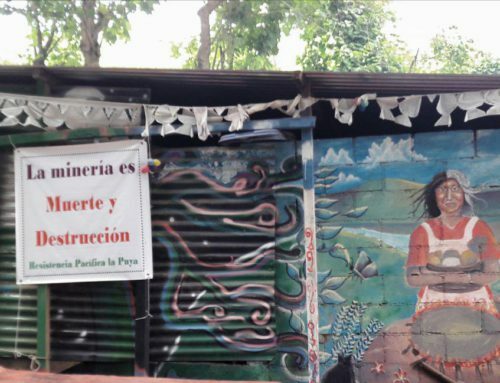 Communities have the right to determine what happens on their lands, and this struggle is part of the legitimate exercise of ancestral and community authority. The State needs to be structurally transformed. The legal system used by the State was not made by nor for indigenous peoples. 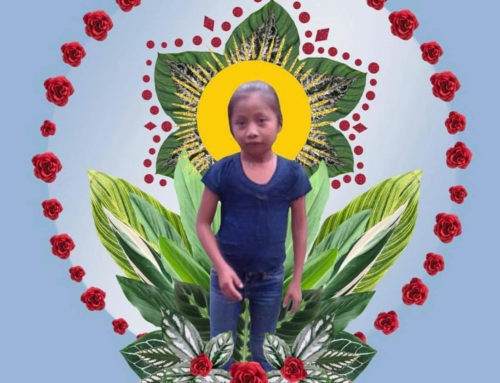 Instead, indigenous people have had to operate within that legal system and learn to use those laws as a way of gaining their freedom once criminalized. This is not a judicial problem – it’s a problem of power. 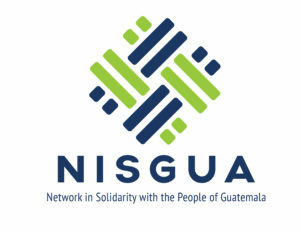 Many others continue to be held as political prisoners of the State, for speaking out in the defense of their communities against exploitative economic interests. The caravan was part of a unification of peoples, in that this is everyone’s struggle. 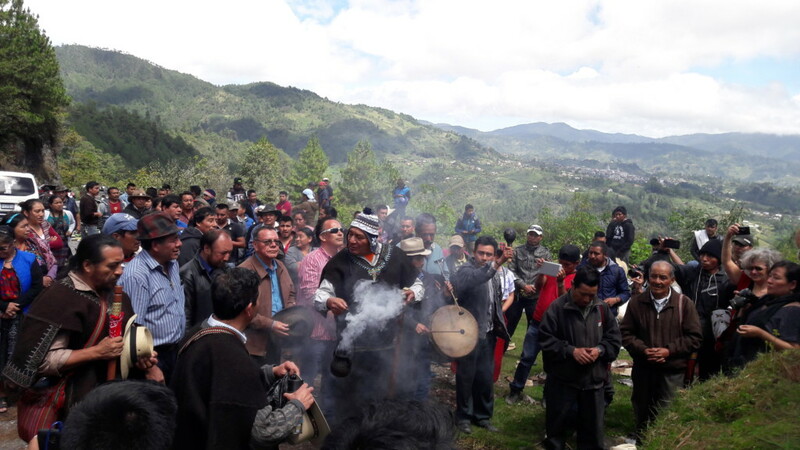 The caravan’s first stop was in Cipresales, Tecpan, where community leaders carried out an invocation in Q’anjob’al and Kaqchikel. Lawyer Benito Morales said that this historic case established the right of ancestral authorities to continue their work. The collaborative legal strategy, in which numerous human rights legal firms participated pro bono, was to never deny the presence of the men at the scene of the protests – for which the men were charged. Instead, they focused on their legitimate right to be there in resistance as community leaders and authorities. 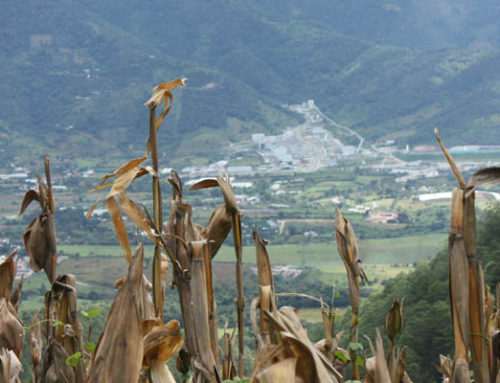 Ancestral authorities from Sololá spoke to the long history of mobilizations in defense of territories against natural resource extraction, pointing to one of the first big protests related to mining – caravan from Huehuetenango to Guatemala City in the late 1970s to denounce the abuses and threats of the San Alfonso mine. 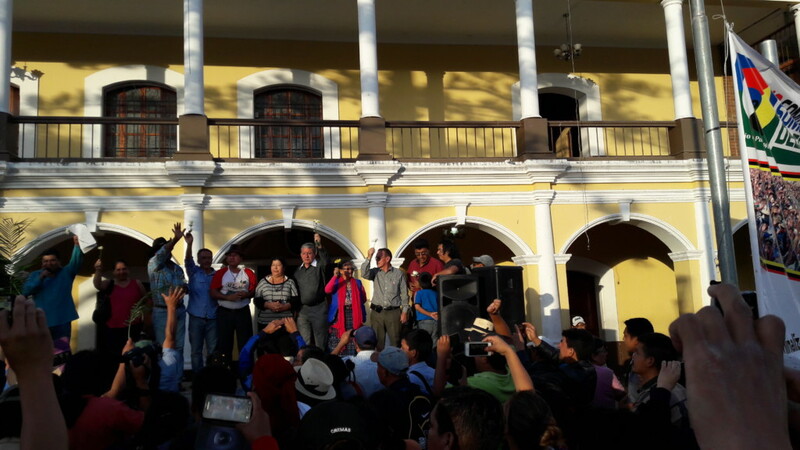 Ancestral authorities from Totonicapan, 48 cantones, lift their bastions in the air in support of the freedom of the leaders from Huehuetenango. 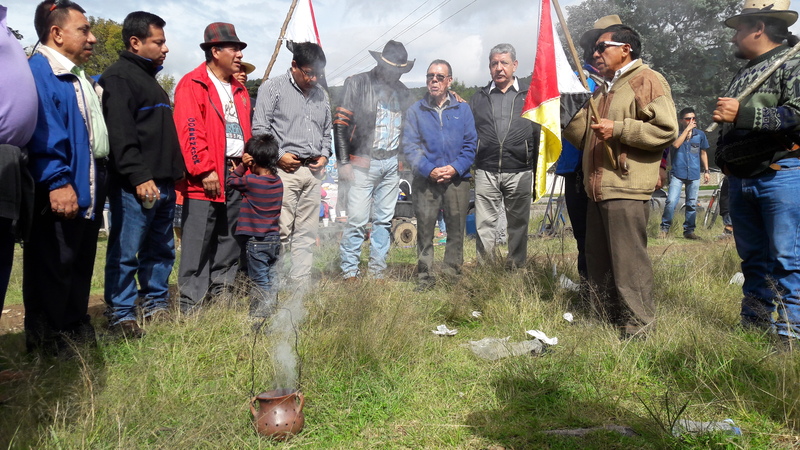 The Caravan stopped in the Cumbre de Alaska, site of the 2012 massacre of six community members by police and military at a demonstration protesting the rise in electricity fees. 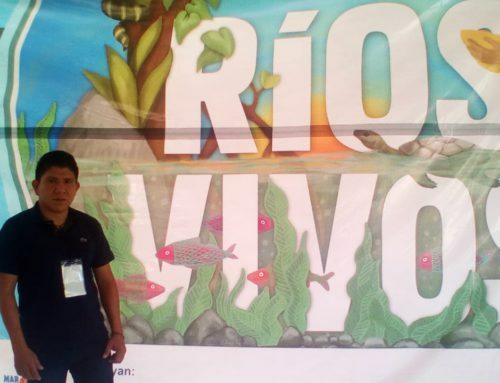 A representative from the neighboring department of San Marcos spoke about the 11 political prisoners from San Marcos who have been criminalized for their opposition to a hydroelectric dam. 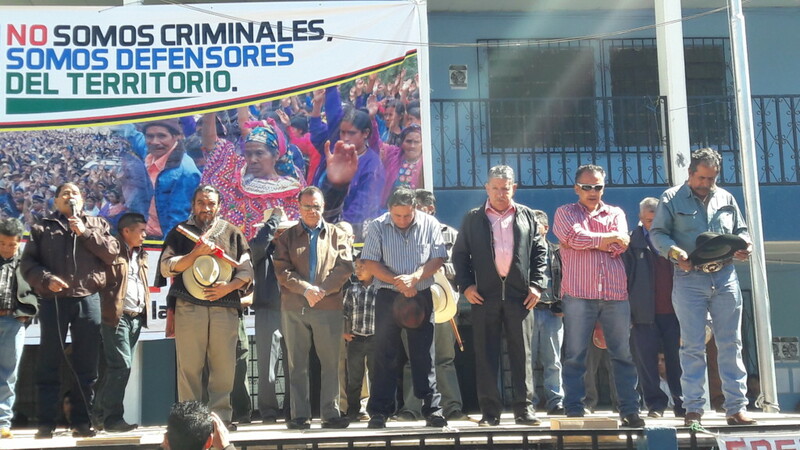 Representatives from 22 different municipalities show their solidarity by receiving the liberated ancestral and community authorities in the capital city of Huehuetenango. 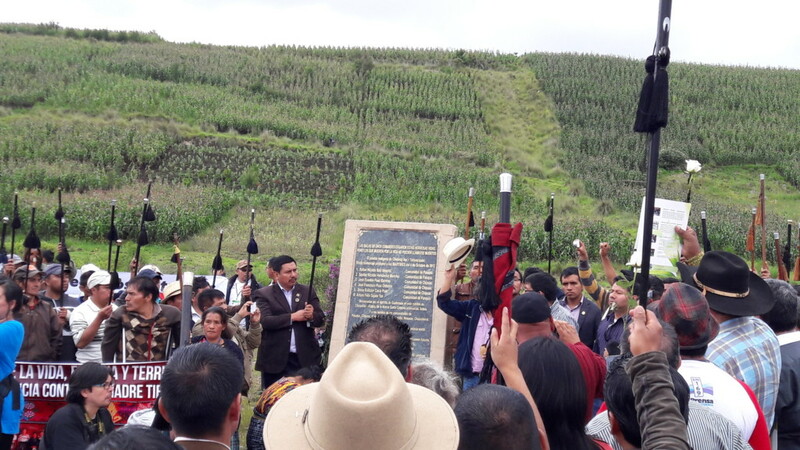 Rigoberto Juárez receives his bastion, symbol of indigenous authority, that had been placed in the care of an interim authority during Rigoberto’s 16-month detention. He explains that this is a great responsibility that is not to be taken lightly. It is a powerful symbol of indigenous authority and resistance. 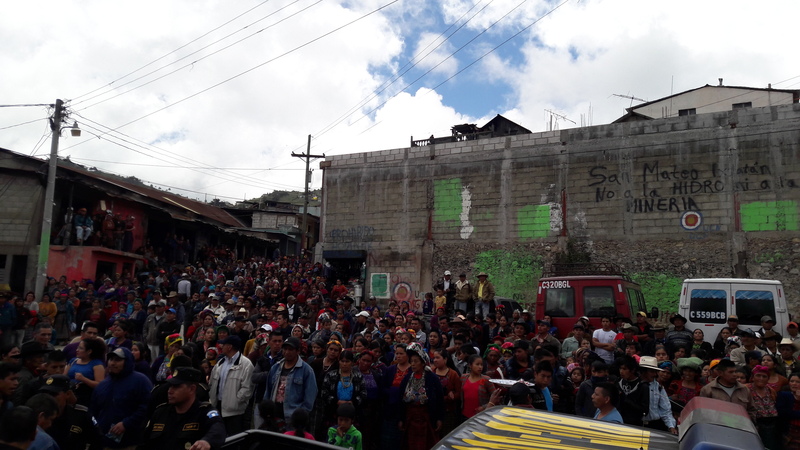 The Caravan makes their second stop in Maya Q’anjob’al territory, in the community of Saloma. A spiritual guide prepares a ceremony at a stop between Saloma and Santa Eulalia, for the recently-freed ancestral authorities. 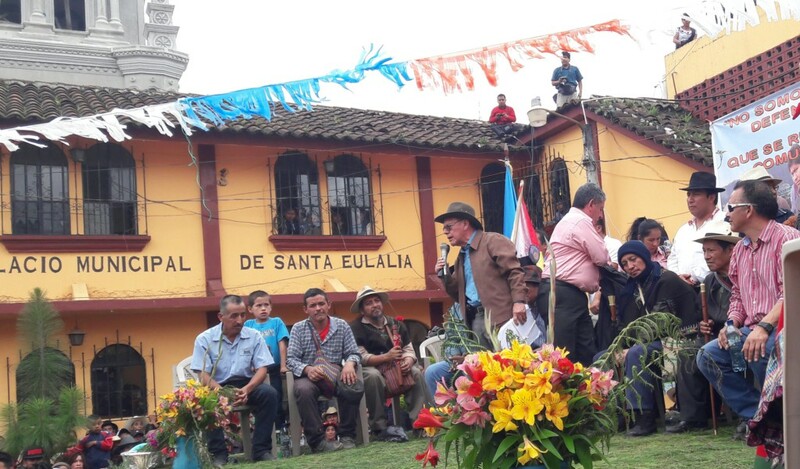 Former political prisoners from Santa Cruz Barillas, Saul Méndez and Rogelio Velásquez, join in the festivities in Santa Eulalia, hometown to Rigoberto Juárez and Domingo Baltazar. Francisco Juan takes a moment to recognize that nine defenders of life and territory have been freed after being unjustly imprisoned, referring to the 2015 release of Saúl and Rogelio who were wrongly convicted of kidnapping and spent three years in prison. 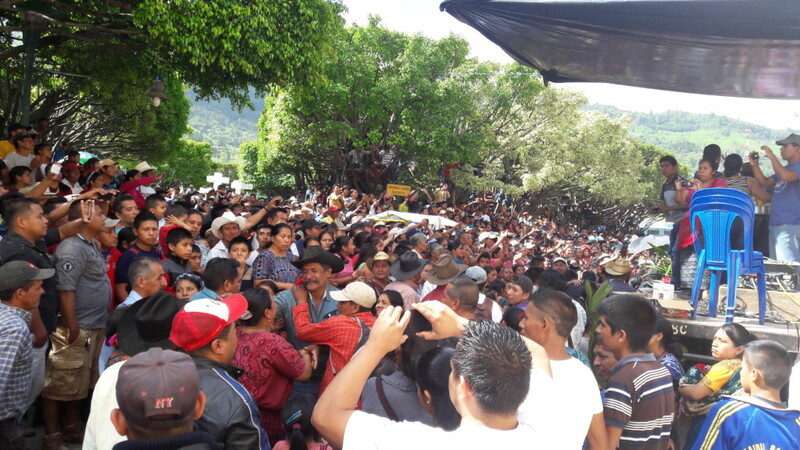 The Caravan makes a stop in the Maya Chuj community of San Mateo Ixtatán whose authorities have similarly experienced processes of criminalization for defending their territory against the imposition of the hydroelectric dam in the northern community of Ixquisis. 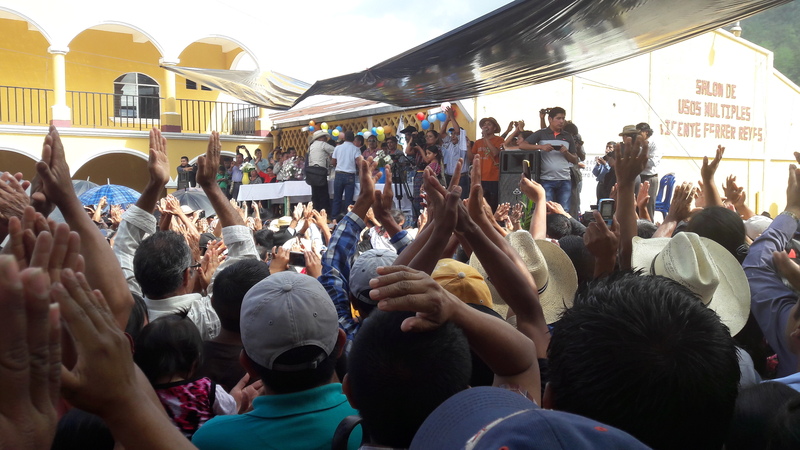 The Caravan comes to its final destination, Santa Cruz Barillas, hometown of Adalberto Villatoro, Francisco Juan, Mynor López and Arturo Pablo Juan. 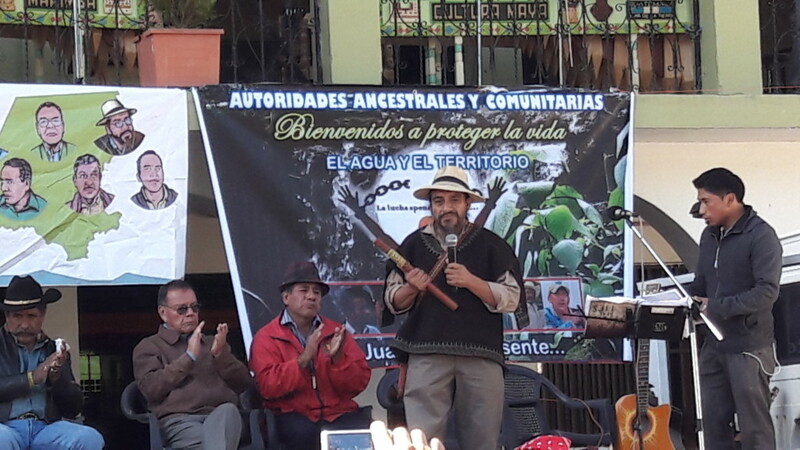 Community members welcome Ermitaño López with open arms.